Swedish Music For Dummies: Back with Kent! 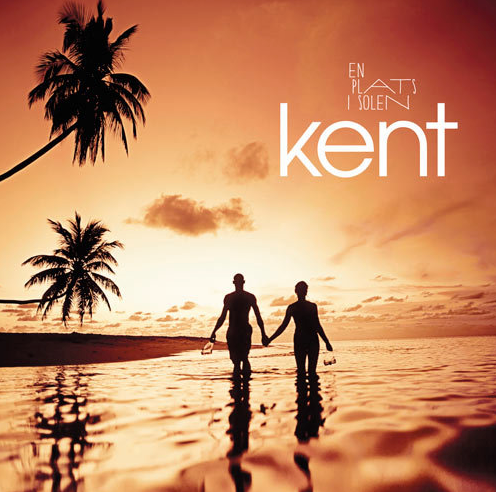 Kent will be touring Sweden during the summer, so if you happen to be here you should go see them. As one of Sweden's biggest bands they are relatively unknown outside of Sweden, although they made a couple of their albums in English as well [Isola and Hagnesta Hill]. Without any bigger success it seems, but their popularity in Sweden stays intact. Kent will be spinning on my Spotify for the rest of the summer! If you want to find out more about Kent you should check out kent.nu, their official website or the Kent channel on Youtube.